Earlier this week, Nexenta announced that the Community Edition of Nexenta 4.0 was generally available. This long awaited release uses an Illumos-based kernel and adds several new features including support for SMB 2.1. I have the new version set up in my lab, and it seems to be working well so far. The issues that I experienced with the previous versions no longer appear to be an issue, and it has been running rock solid for the last couple of days. Note: The download link is not currently active on the Nexentastor website. The ISO was available for download until recently via a direct link. Yesterday, VMware announced the latest version of the Horizon end-user computer product suite – Horizon 6. 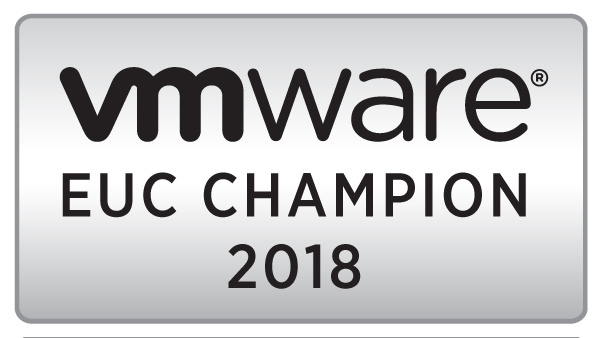 The newest feature in Horizon 6 is an RDSH application remoting solution that is built on PCoIP and Blast that puts VMware in direct competition with Citrix. I look forward to getting this product into my home lab for testing.